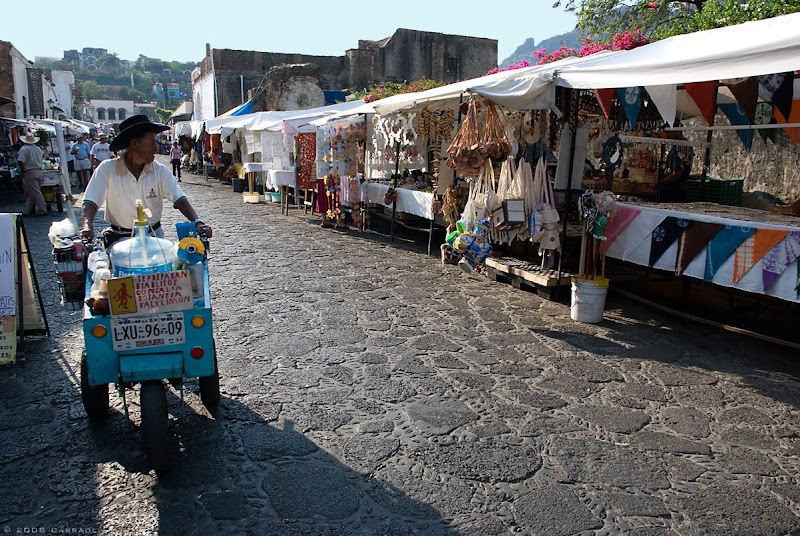 Tepoztlán is a town in the Mexican state of Morelos. 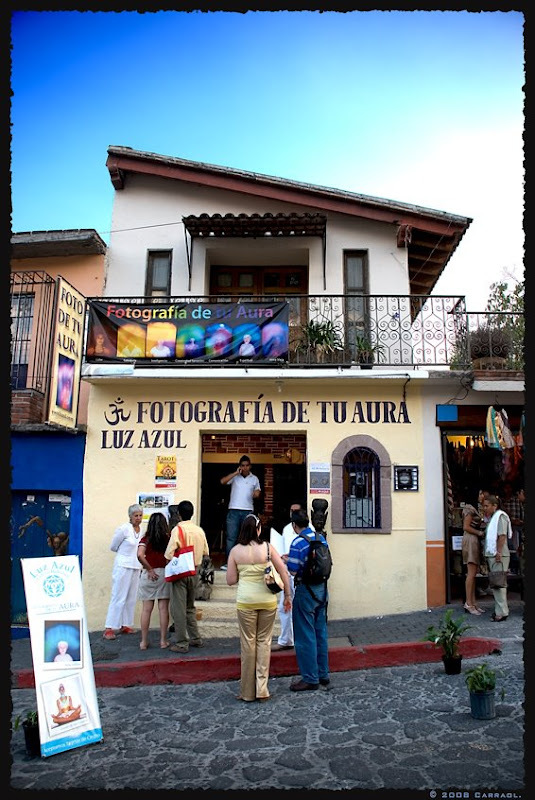 It is located in the heart of the Tepoztlán Valley. The municipality reported 32,921 inhabitants in the 2000 national census. 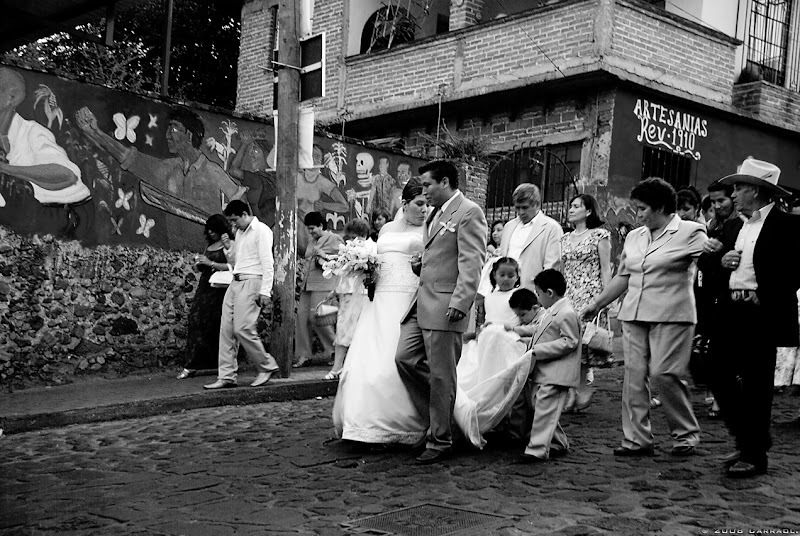 The town is a popular tourist destination near Mexico City. 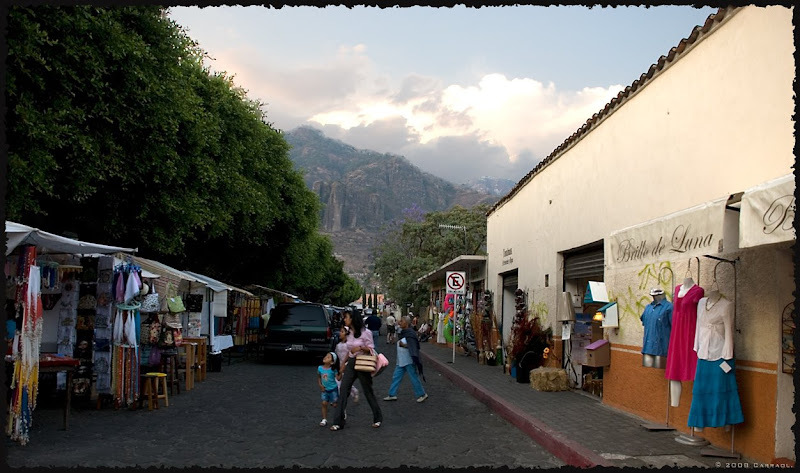 The town is famous for the remains of a temple built on top of the nearby Tepozteco mountain, as well as for the exotic ice-cream flavours prepared by the townspeople. 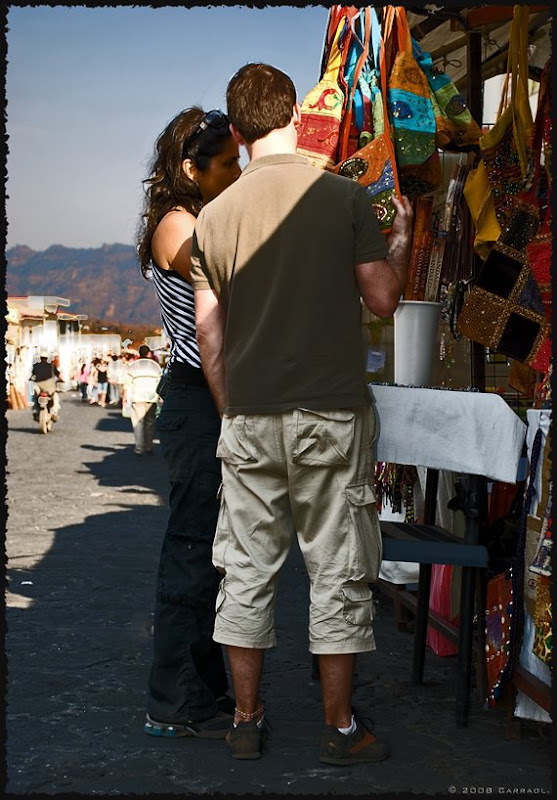 Tepoztlán was named a "Pueblo Mágico" ["Magic Town"] in 2002. According to myth, Tepoztlan is the birthplace over 1200 years ago of Quetzalcoatl, the feathered serpent god widely-worshipped in ancient Mexico. It has not yet been possible to determine who first inhabited the area. The earliest findings of pottery and other ceramic utensils date back to approximately 1500 BCE. By the 10th century CE the Toltec culture was predominant in the area. Tepoztlán is said to have been the birthplace of Ce Acatl, a very important Toltec leader, later known as Topiltzin Ce Acatl Quetzalcoatl, and who may be the possible historical basis of the Mesoamerican god Quetzalcoatl. During the Spanish Conquest Hernán Cortéz is said to have ordered the town razed after the refusal of the town leaders to meet him. This event was chronicled by Bernal Díaz del Castillo in The Conquest of New Spain. I like the photos you posted today. Nice work as usual and the colors are stunning. Thanks for the history lesson. The building in the top photo looks like a place I'd like to convert to my living quarters! Kate, Mr. Lincoln, Thank you very much for your comments. Great photos! I am very enchanted with the quality of your pictures!